What does future hold for carbon tax? Saskatchewan’s stand in opposition to a carbon tax earned a big checkmark this past week when the federal government announced a retooling of its tax structure for industry. Ottawa’s announcement amounts to a declaration that the whole carbon tax idea is wrong. In less than a year it is being overhauled because it effectively undermined the economic capacity of the nation. 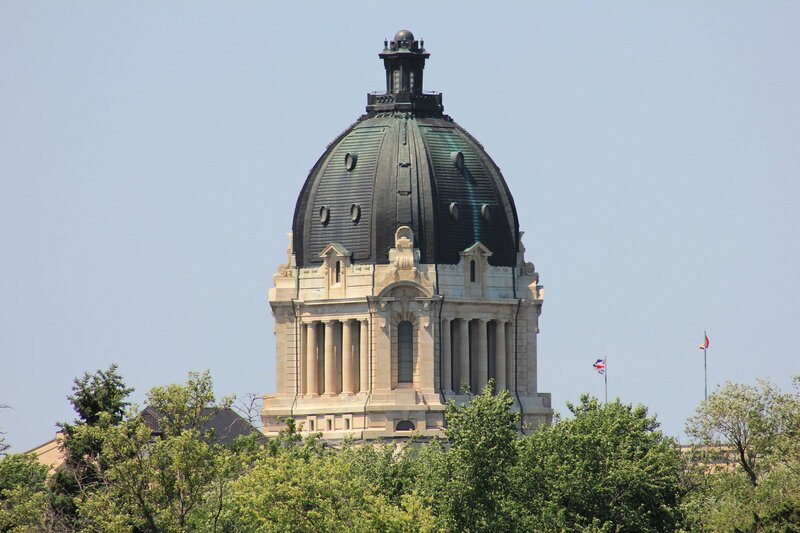 Saskatchewan – first under Brad Wall and followed by Scott Moe – was the staunchest critic of the plan, and while lonely as the only voice of opposition, it proved to be the right stand. Now Ontario has joined our side, while Ottawa is backpedalling. It’s the first step towards dropping it altogether, as the policy is in shambles. Despite arguments from the federal environment minister, it is not designed to cut emissions. Ottawa’s new stance confirms that. No, this is simply a sin tax, similar to ones on booze or tobacco, things we are punished for using. But this particular sin tax was too much for the economy to withstand – suggesting maybe the critics in the last election were right when they said Justin ‘Just Wasn’t Ready’.